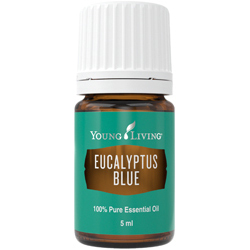 Eucalyptus Blue has a fresh, invigorating aroma that supports normal breathing and soothes tense muscles. This essential oil is grown and harvested in Ecuador and is an important ingredient in the Breathe Again Roll-On. 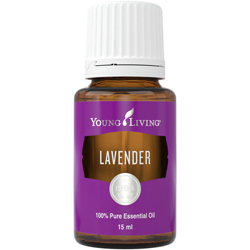 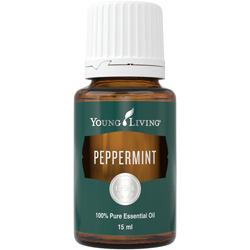 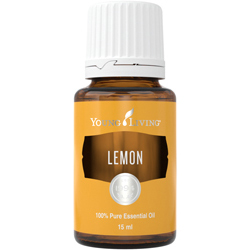 This essential oil contains high levels of the powerful constituents eucalyptol and alpha-pinene.